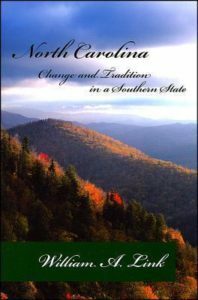 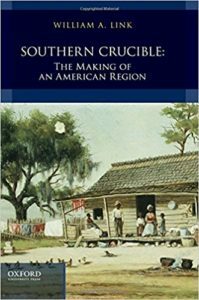 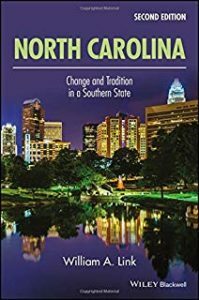 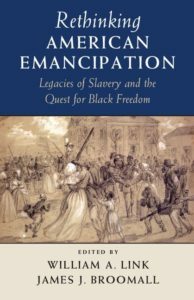 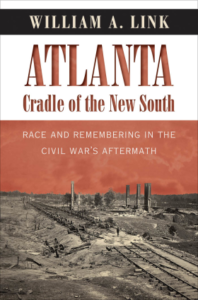 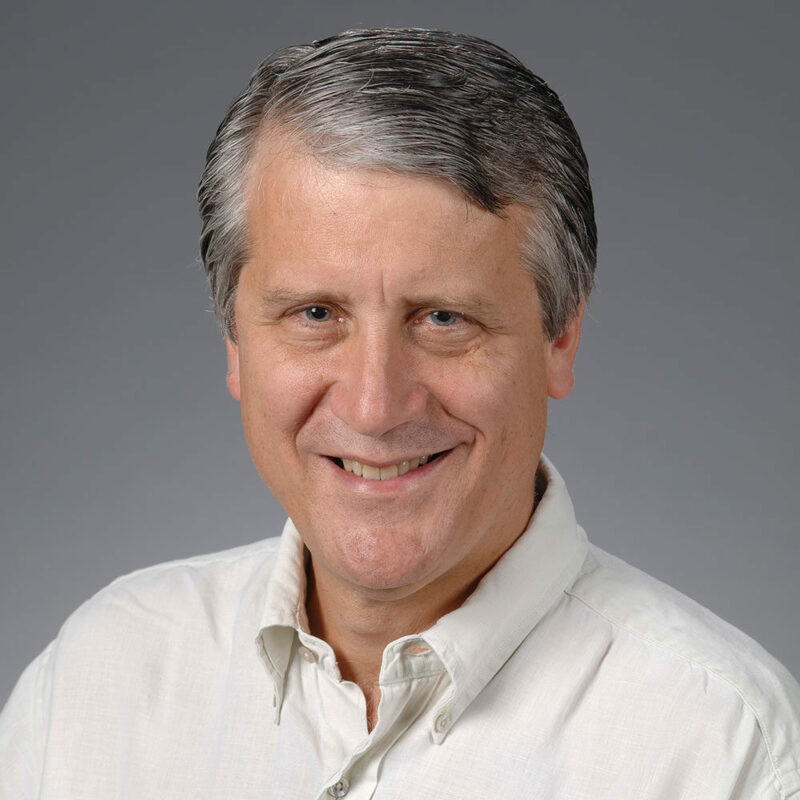 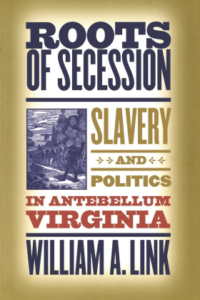 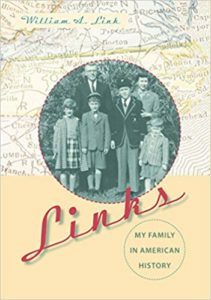 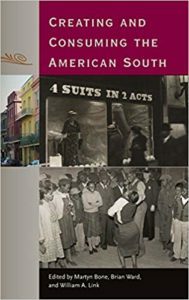 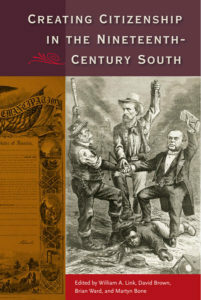 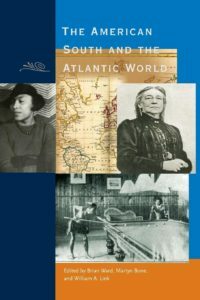 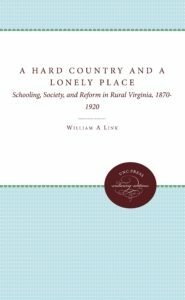 William A. Link’s publications include eight books about various topics in the history of the 19th and 20th century South. 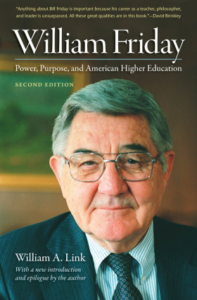 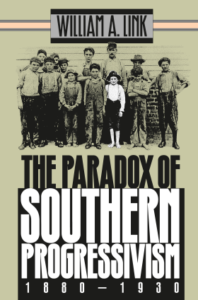 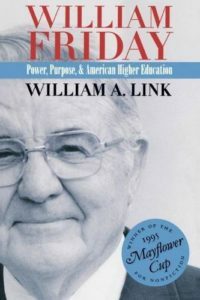 Two books, The Paradox of Southern Progressivism, 1880-1930 and William Friday: Power, Purpose, and American Higher Education, won the Mayflower Cup for Nonfiction award. 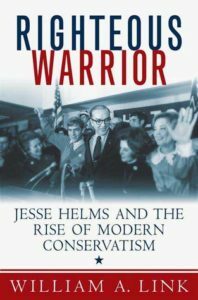 What Led to the Republican Resurgence?